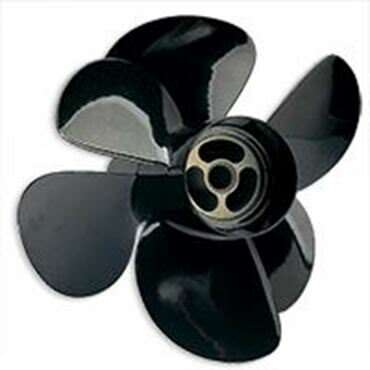 Largest inventory and lowest prices on the entire line of Volvo Duo Props. 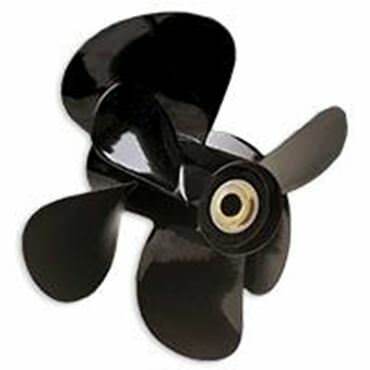 The whole line of Volvo Penta duo propellers are able to be shipped to over 140 countries. 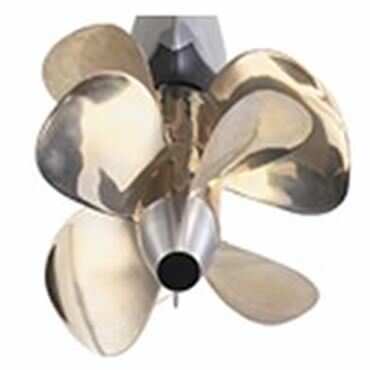 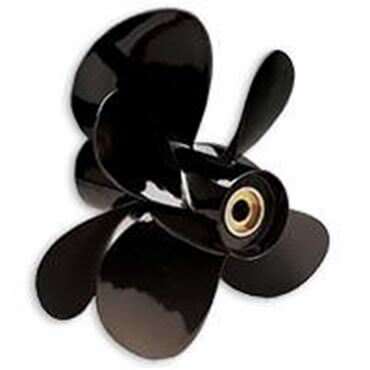 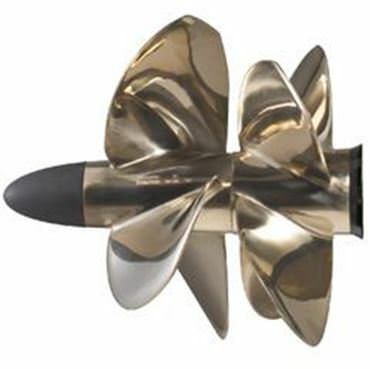 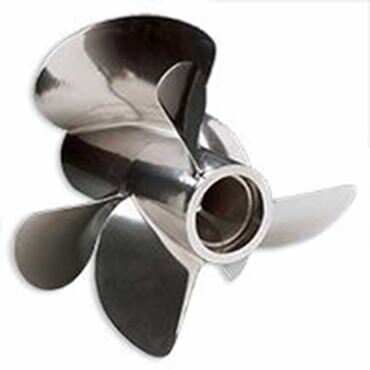 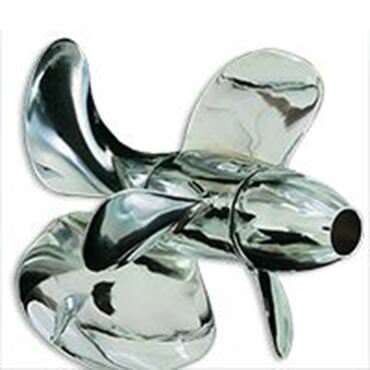 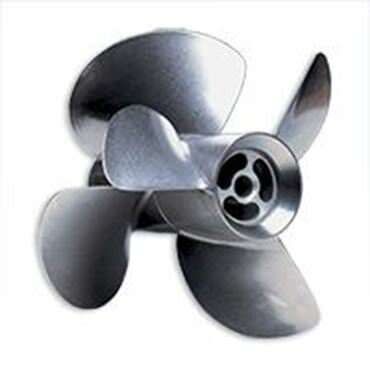 Order your Volvo Penta duo prop from Propeller Depot and save hundreds to thousands depending on the model.